If you are currently not taking the time to plan your social media calendar in advance, you could end up scrambling to find high-quality content to share. 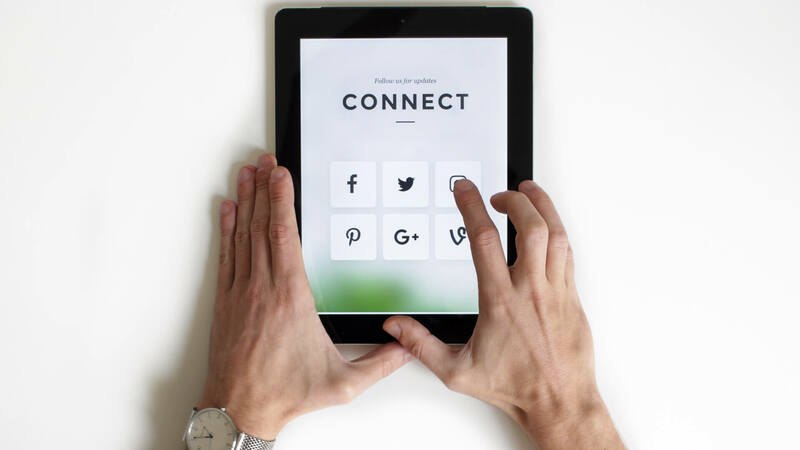 This can be a big problem because sharing quality content across your social channels is one of the most important things you can do to engage your audience and attract new followers. As organic reach continues to decline, the days of lay and disorganized social media posting are behind us – no matter how great your content is. This blog post will cover why you should have a social media content calendar for your business and how to create one. We will also take a look at some examples to help get you started. One of the most critical things marketers can do is take the time to plan out their own social media content calendar. Social content calendars allow you to plan and scheduled our months of quality posts ahead of time and save a ton of time sharing it on social. There has been a 70 percent increase in B2B marketer’s plans to produce more content from the previous year. With that expected increase, it’s more important now than ever to have a social media calendar to support your greater social marketing plan. Why create a content calendar? Social media content calendar helps keep your publishing schedule organized. Seems obvious, right? You’d be surprised…despite this very clear benefit, there are many brands that fail to use a content calendar. Staying organized not only means you remember important dates, but it also means that you know what you’re publishing, where, and when. Don’t underestimate the impact this kind of planning can have on the efficiency of your social media marketing plans. Additionally, a content calendar helps you establish a regular cadence for each of your social channels and stick to it. One of the key things a content calendar must contain is important dates that matter to your business: holidays, events, product launches, campaigns, and more. This allows you to plan content for those dates and ensure you don’t end up scrambling. Additionally, a content calendar is a good place to document performance. For example, if your brand operates in the B2B space, you may find that the winter holidays result in click-throughs as your target audience isn’t at work. Include this information in your content calendar so you can plan accordingly. For examples, you might switch to a lower publishing volume or rely on reposting content rather than pushing new content. How doesn’t love to do that? It’s the whole “work smarter, not harder” mentality. The inherent organization of content calendar fosters efficiency. Planning content ahead, knowing when you’re sharing evergreen assets when you’re pushing new content, and when you’re curating items from the creators will save you time in the long run. Rather than making last minute asks of your content writers and very patient video team, you can instead assign things well in advance, producing ample time for research and creation, thus ensuring you rarely miss a deadline. Having a content calendar means you’re more likely to publish your content precisely when you intended to and at the quality level you expect. What business isn’t looking to make things easier to work with a team? Whether you’re sharing information with stakeholders or updating your team, this calendar serves as the single source of truth for what’s being publishing and when. This is made especially easy if you host your calendar on a cloud platform designed to promote collaboration. The options for platforms in which you can schedule content continue to grow. There are now several FREE social media calendar tools that can help you utilize these platforms. Before you choose a tool though, follow these steps to ensure you are making the most of your posts. Remember our post with your complete guide to a perfect marketing plan? It’s a process, but it’s highly critical to your success. Because if you’re not creating one, your competition is…and that’s what will set the two (or three or four) of you apart. That overall plan trickles down to social media. Need help with your marketing plan via your website and social media? You’ve come to the right place! Give us a call to get started: (317) 991-1982.